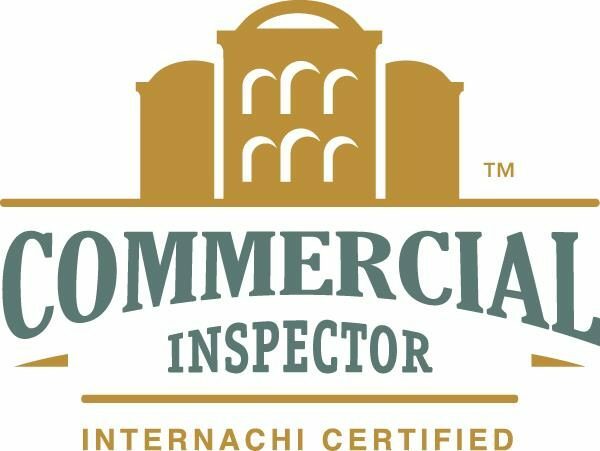 Commercial inspections are performed on small commercial buildings such as condominium buildings, apartment buildings, motels, office buildings, retail stores and warehouses. 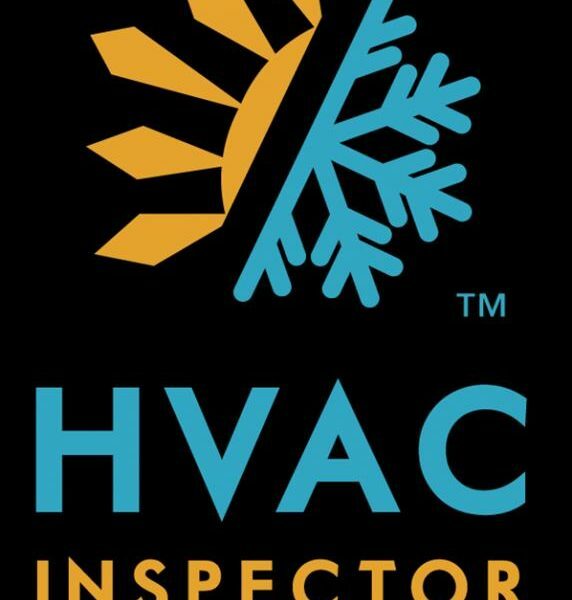 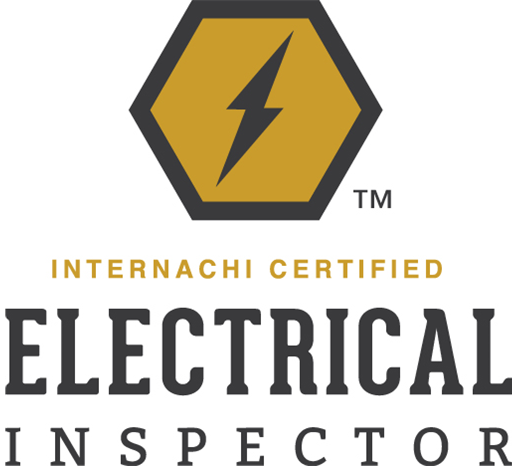 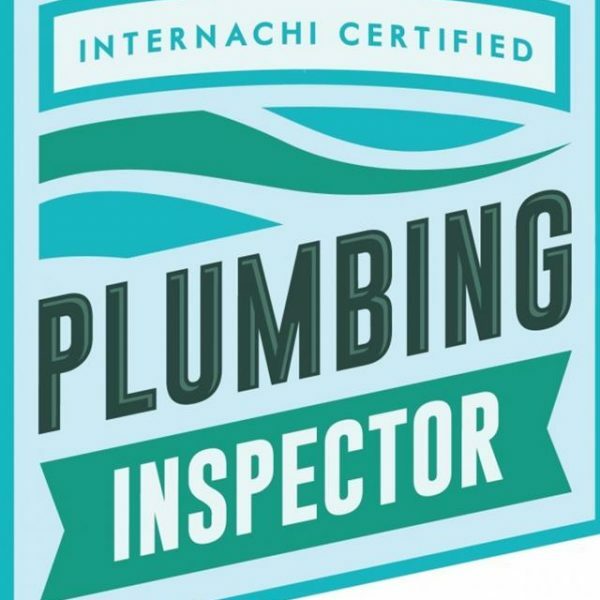 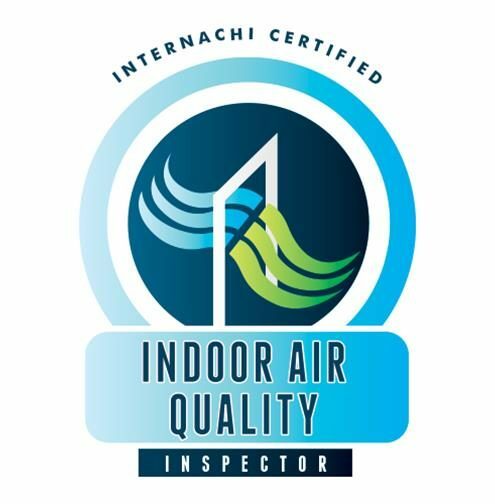 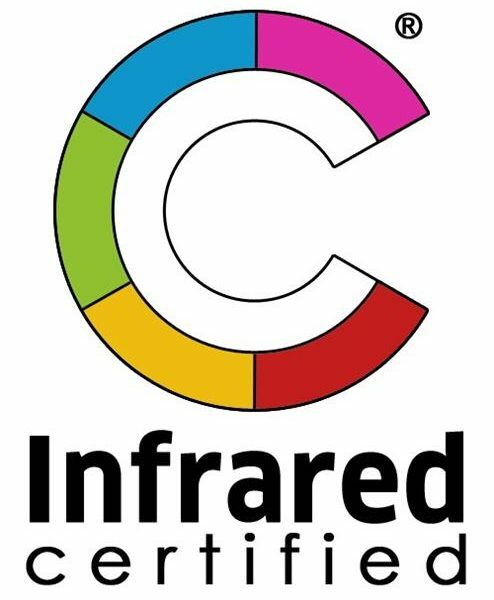 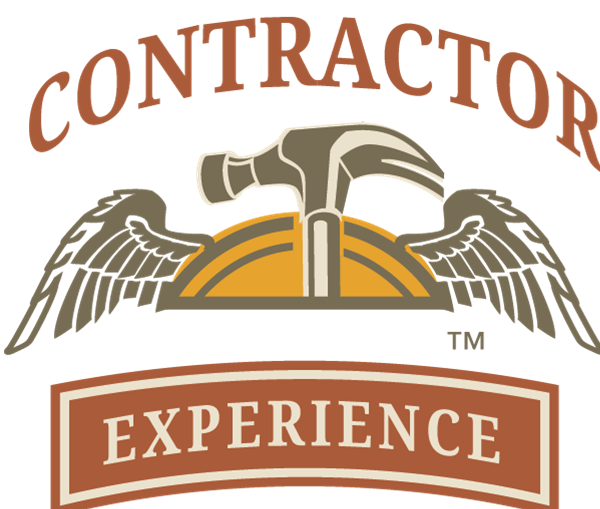 The Inspector performs a visual inspection of the major systems of the property and the visible structural components including the HVAC equipment, electrical, plumbing and roof. 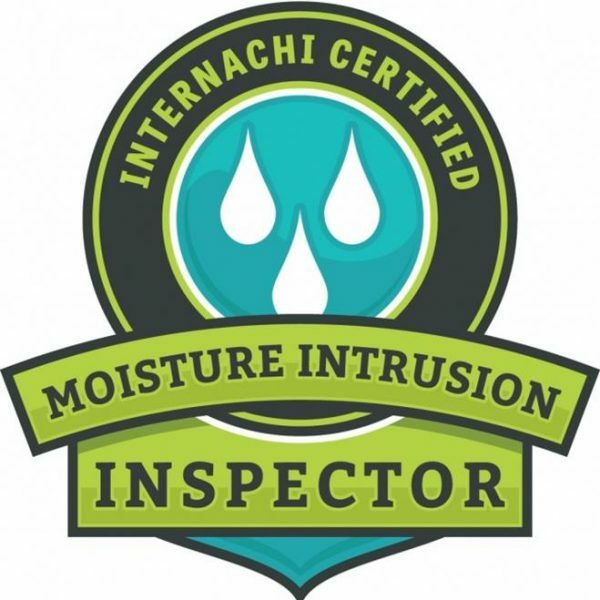 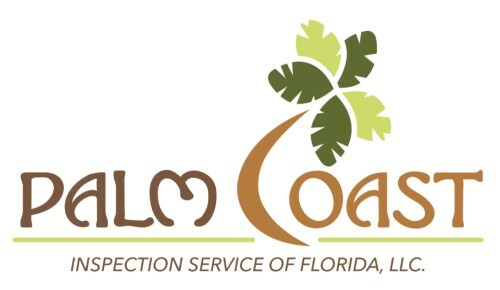 The commercial inspection results are given in a concise, computer-generated and comprehensive report of the building’s overall condition. 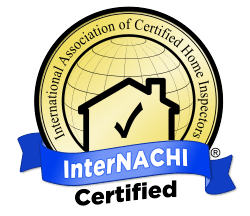 Please take a look at the sample Commercial Inspection report.